You probably enjoyed the film based on the H.P. Lovecraft work; and I was surprised to find The Ring was actually pretty frightening. H.P. 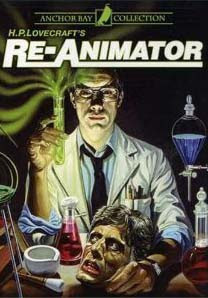 Lovecraft's "Herbert West, Re-Animator"